Stephen works with individuals and couples. After studying Psychoanalytical Psychotherapy at The London Centre for Psychotherapy he then gained a Postgraduate Diploma in Counselling and Psychotherapy from the University of East London (accredited by the BACP). 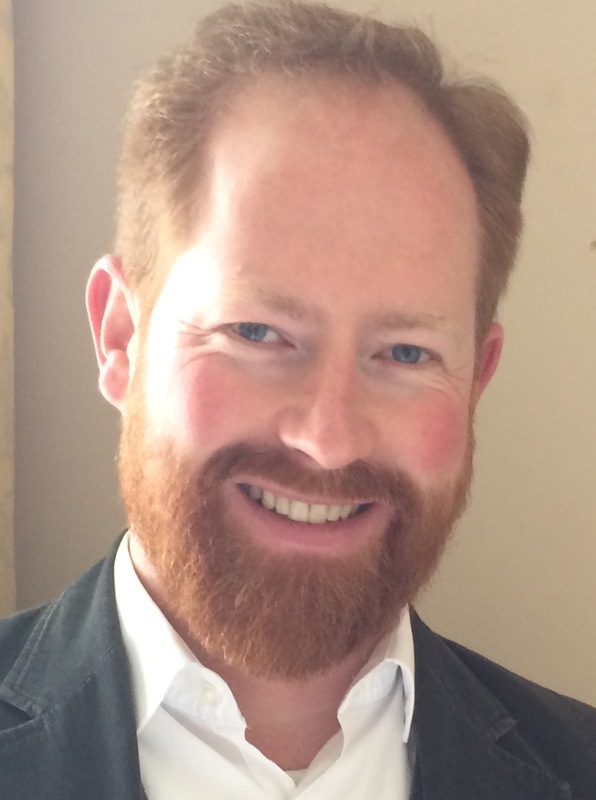 With a master’s degree from The University of Edinburgh, he has lived in London for over ten years and continues to work in education and management alongside private practice. Having worked in Manchester, Edinburgh, Tokyo and New York as a coach, mentor, teacher and trainer with individuals from many walks of life, he will endeavour to work with you in an engaging, interactive, honest and professional way. As an integrative practitioner, he combines aspects of Person-Centred, Cognitive-Behavioural, Psychodynamic and Solution-Focused therapies depending on the client. Based in North London, N19 and Central London, W1. These locations provide a calm and non-judgemental environment in which to work together openly, honestly and confidentially. Working under the BACP guidelines for ethical practice, all communication will be treated in the strictest confidence. Please feel free to get in touch at any time by phone, text or email to set up an initial consultation in which we can discuss your situation without any further obligation. The cost of this initial consultation is £50. Further fees are negotiated during the initial session and are based on a sliding scale. Individual sessions range from £50 to £100 per 50 minute session each week. Couples sessions from £60 to £120 per 50 minute session each week.